Unless consumers can find your company on the first page of popular search engines such as Google, Bing or Yahoo, they are probably unaware of your existence. That is to say, unless you invest time and money into proper Myrtle Beach SEO tactics, it’s very likely that your business won’t last very long. If you’ve recognized that hiring a professional SEO firm is a good idea, then you’re already on the right track. The key here is to find the firm that’s right for you by asking the questions that can help you narrow down your options. The following questions to ask potential SEO companies were compiled through experience and can make the search process significantly easier on you! 1. Are you willing to provide a list of current and past clients you’ve worked with? An SEO company that has absolutely nothing to hide will have no trouble providing references. You need to ensure that you’re going to be a satisfied client before paying for services that you’ve never experienced or tested in person. Make sure to interview clients that have dealt with the company, and meanwhile, you can’t ask for analytics, you can certainly type their information into search engines to see where they actually rank. Essentially, the point is to see if the firm was honest about dealing with certain clients and what they were able to accomplish for them. 2. What will your firm do in terms of tactics to better my search engine rankings? First and foremost, you need to ensure that the company you hire is going to play by the rules and not employ any black hat SEO practices that can get you permanently banned from Google. An honest company will have no trouble highlighting the different methods they employ to help your search rankings, and that should also include a list of on-site SEO tactics. Besides writing a proposal that includes the proper tactics for your website, a trustworthy Myrtle Beach SEO firm will also give you an estimated timeframe as to when you should see the positive efforts of the company. Of course, no one should give you a timeline that’s only a few days long as that’s unrealistic, but if they promise something within a few weeks, that can be realistic given the right methods and circumstances. 3. Do you follow Google’s list of webmaster best practices? The point being made is that you need to know your SEO company is going to employ honest practices in ranking your website and will follow the guidelines outlined by Google. If not, there could be negative repercussions for your business that can literally be the end of your livelihood. 4. 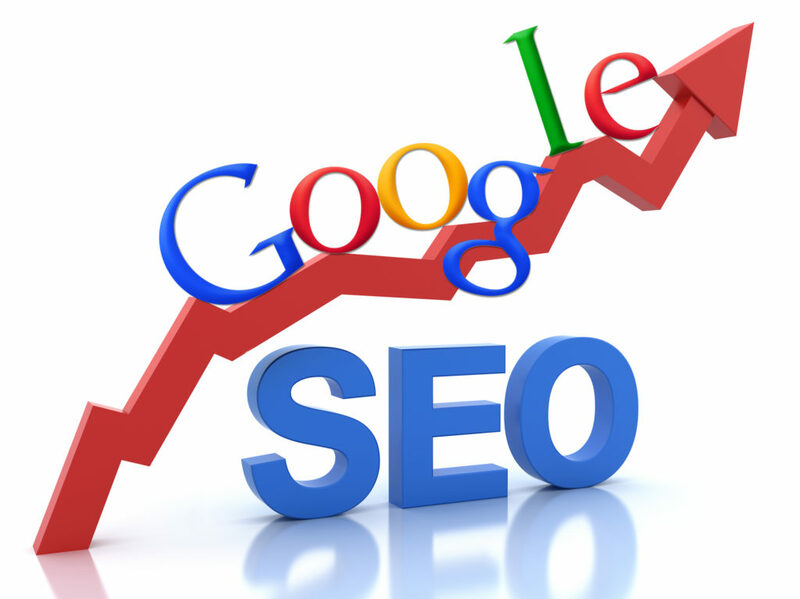 Do you guarantee a number one ranking for my company on popular search engines? No honest Myrtle Beach SEO company should ever guarantee that you will be ranked on the first page of results. No one can possibly know how search engines rank websites, but most importantly, these claims can never be backed up. If a firm is making outlandish claims, never take them seriously because they can bring more trouble for your company than you could ever anticipate. 5. Can you help my business appear in local search results? If your business is in or near Myrtle Beach, consumers should be able to find it by employing local search keywords. Any real SEO firm knows how important it is for local brick and mortar businesses to be found online by consumers, therefore, they should be able to provide localized SEO services by using the proper keywords and tags on your website. 6. How will you communicate with me and how often will I receive updates? You need an SEO company that has your best interests at heart and will update you every step of the way, even if it’s just little changes in analytics. Ultimately, you never want an SEO firm that doesn’t get back to you to answer questions or concerns and doesn’t employ your preferred method of communication. Always ask before hiring the firm how they will communicate with you as a client and how often you can reasonably expect to hear back from them. 7. How am I going to be charged for my Myrtle Beach SEO needs? Of course, one of the biggest concerns that come with doing business with an SEO firm is how much you’ll be expected to pay and how often. Most commonly, firms charge a flat rate based on the magnitude of the project plus a retainer fee. However, depending on the company, you may be asked to pay an hourly rate to the consultant or a monthly fee. An honest company will have absolutely no trouble discussing this with potential clients. 8. Will you consult with me regarding all of the changes being made to my website? It’s important that you know exactly what an SEO firm is doing to your website. If they’re making changes to the content or rewriting coding, you will need to know in case things go south. In all honesty, a professional firm should always ask you for your permission before making changes to your website, and be sure to let your consultant know about this. 9. Can we part ways amicably? Ultimately, you need to know that if you no longer require the services of your chosen firm, you can part ways amicably and retain all of the coding that was paid for. You need to ensure that the consultant doesn’t end up changing the terms of your contract or removing work that you’ve already paid in full. Are there fees involved with early contract termination (always ask)? There are plenty of questions you can ask a future SEO firm you’re looking to work with, and the above are just highlights of the most important ones. It’s always a good idea to sit down and interview all potential companies before settling on the one that has honestly answered all of your questions.